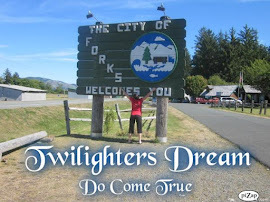 my DREAM TRIP to Forks!!! 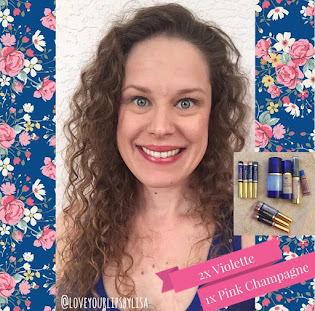 I went on a ONE WEEK adventure with the super awesome ladies from Our Twilight Corner. I arrived in Portland on the evening of Thursday, September 8th and we set off to Forks, WA for the weekend to celebrate Stephenie Meyer Day! 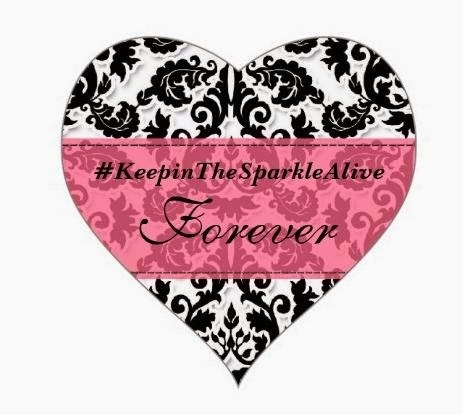 In the real town of Forks, Stephenie Meyer Day is a fun celebration where the town honors Stephenie and Twilight on Bella's Birthday which is September 13th. 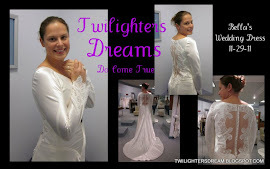 They plan a weekend full of fun activities for Twilighter's young, old and from EVERYWHERE! 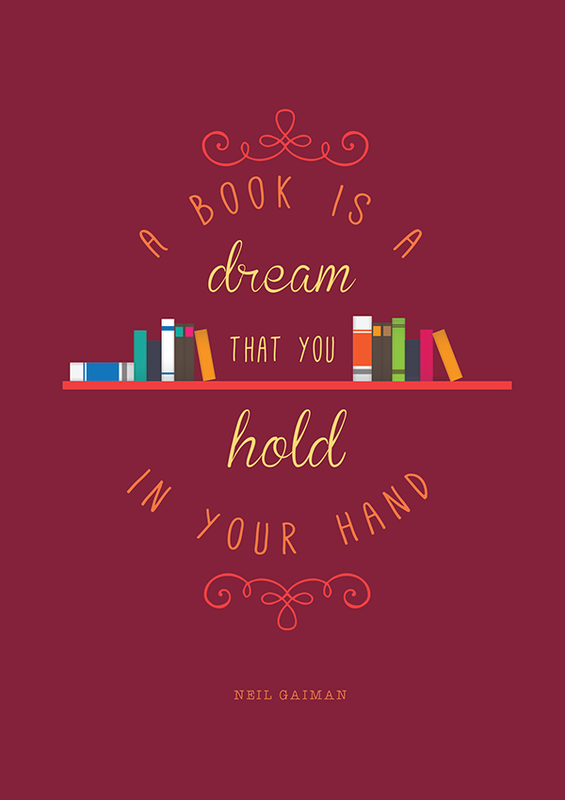 You can read about our adventures and see pictures here. After returning back to Lynn's house from an awesome weekend of twi-fun in Forks, La Push and Port Angeles the EPICness was faaaaaaaaar from over. One might say and yes I DO say the FUN was just getting started! We returned to Oregon on Monday and my flight back home to Florida wasn't until Thursday so we had TWO FULL DAYS! What would we do? 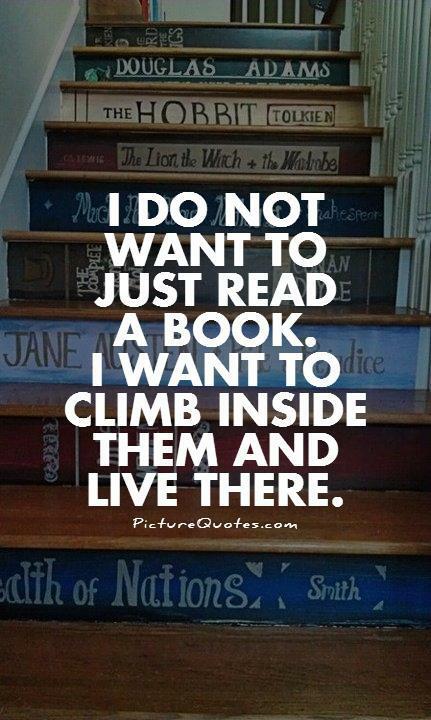 How would we pass the time? How could things get more EPIC? 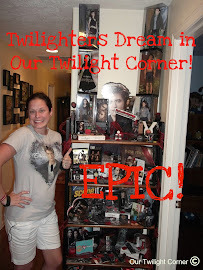 I'll tell you how.... we went to the ACTUAL filming locations from the movie Twilight! AHHH!!!!! This experience was the highlight of my trip. 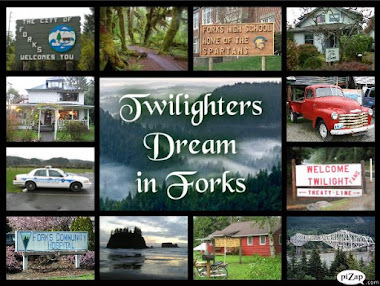 Yes, the highlight and even more exciting than visiting the real Forks, WA. Don't get me wrong I had an absolute blast in Forks and La Push but the filming locations were just SPECIAL! The reason they were so special is because these are the real places where Rob, Kristen, Taylor and the entire cast filmed the movie that we all love so much. 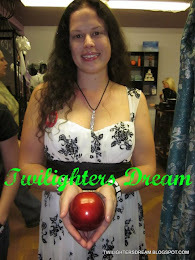 I got to see and experience the magic of Twilight that I've seen on the big screen so many time before. 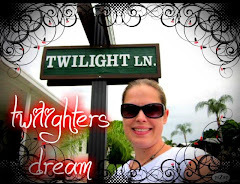 I got to see Bella's house, the Cullen house, eat at the diner, walk on "First Beach", say it out loud, fall in love with the lion and the lamb, reveal myself in the sunlight and sooooo much more! 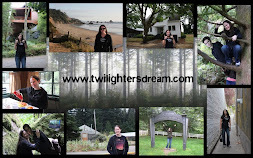 Twilight Movie Filming Location Information. My Dream Trip to Forks and the Northwest. 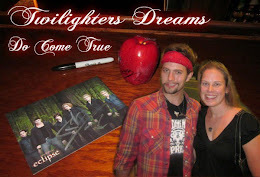 We did a Twilight vacation last March and it was one of the most amazing trips I have ever been on!